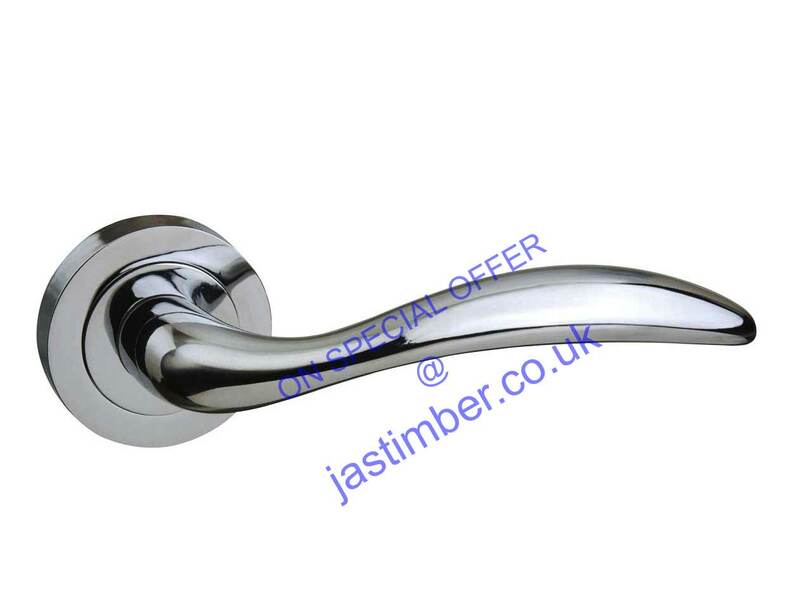 Get 25% OFF Atlantic Mediterranean Door Handles Now! 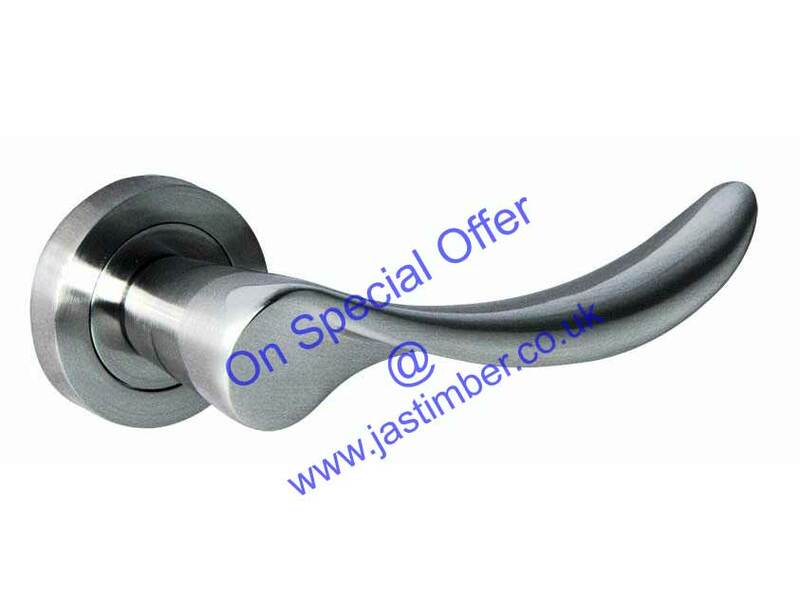 Get 25% OFF the Atlantic Mediterranean Door Handles Range at JAS Timber now! The Mediterranean range offers a varied range of stylish designer levers in a variety of finishes. This unique range will add a distinctive finishing touch to your project. This stunning handle has a very elegant shape. Beneath the lever is a grip for the thumb that results in a very comfortable handle with great ergonomics. 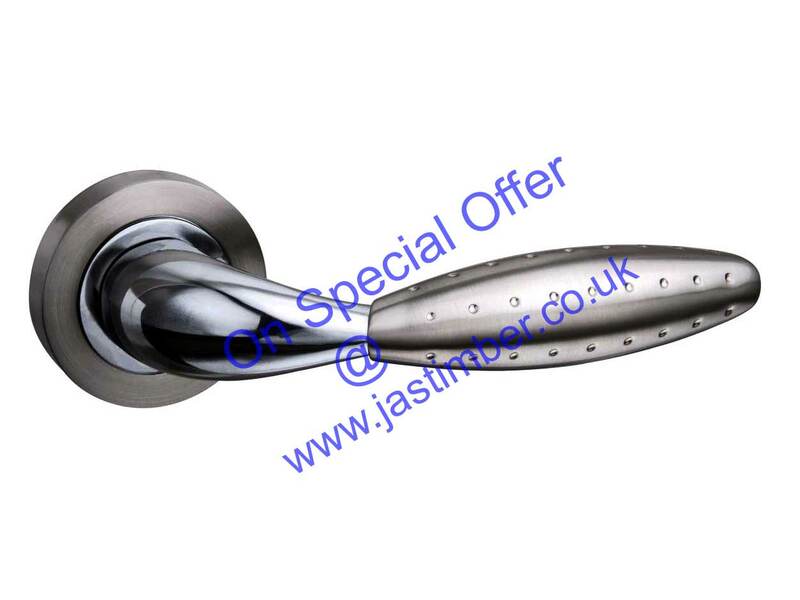 The handle is manufactured using a hard wearing zinc alloy material, and is available in Satin Nickel and Polished Chrome. The Palermo Door Handle on round rose is a modern tubular lever that has a dual finish of satin & polished nickel. Manufactured using a zinc alloy material it will be hard wearing. The Palermo handle features a screw on rose with bolt through fixing, and would be perfect for any room in modern homes. The Barcelona Door Handle on a round rose is from the Atlantic Medit­er­ra­nean range. The Barcelona is a curved handle on a round rose, with a contemporary styled lever. This means it is suitable for any style of contemporary doors. Manufactured using a zinc alloy material it will be hard wearing. View the full Atlantic Mediterranean Door Handle Range on our website now - Buy online and get 25% OFF now! - Don't forget to leave a comment!